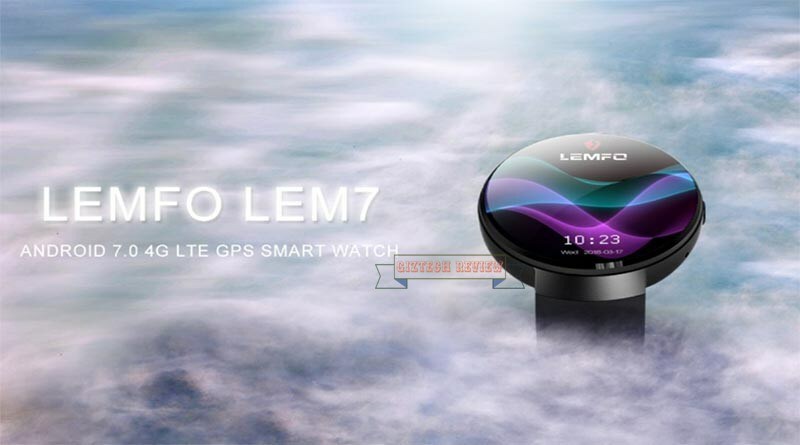 LEMFO is one of the best and most interesting Chinese manufacturers of wearable devices, which was launched in 2008 in Shenzhen city. With nearly 10 years of continuous innovation. 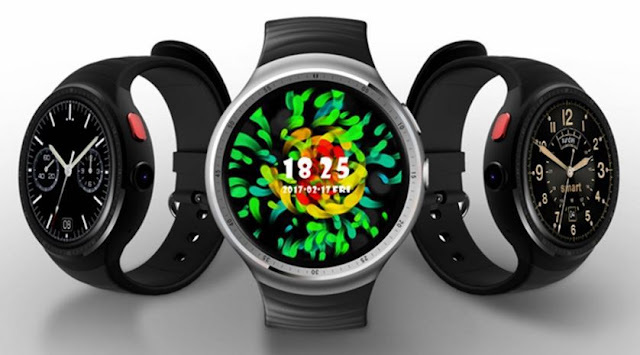 the biggest circular smartwatch from LEMFO, the LEMFO LEM X. The LEMFO LEM X has a stainless steel body with a silicone strap. The display is AMOLED, a 2.03″ inch HD screen with 640 x 590-pixel screen resolution. The body has an 8.0 MP camera and a single physical button and a grill speaker on the side. On the bottom are SIM slot and a heart rate monitor. 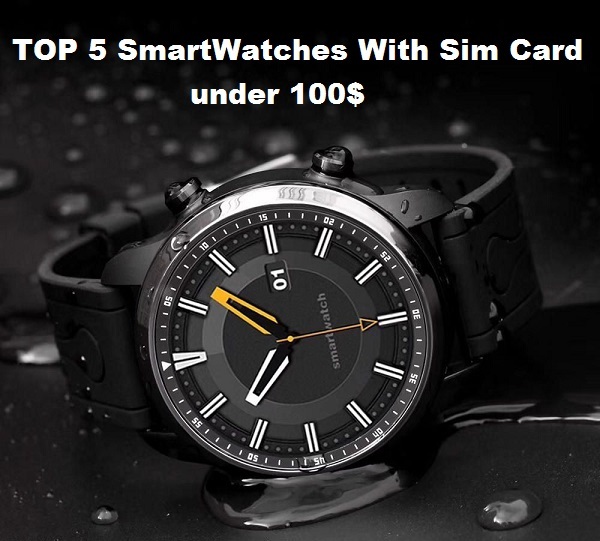 Overall, the smartwatch has an IP67 waterproof rating able to withstand a splash of water and dust. LEMFO LEM X is powered by MTK 6739 1.5GHz processor, it has 16 GB of internal storage as well as 1GB RAM and running Android 7.1. it is an IP67 waterproof smartwatch, Built-in nano-SIM card slot, support 4G connection, and hands-free phone calls. With high-speed data transmission, You can surf the internet anytime and anywhere. 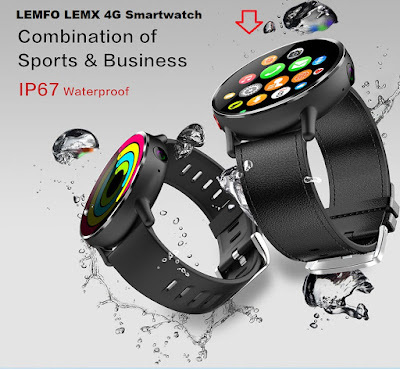 The LEM7 is a 4G smartwatch, it has a sporty design with its steel alloy and sporty silicone strap. The look is similar in appearance with the LEMFO LES1 but has a much wider body as well as a screen. It has a 1.39″ inch AMOLED screen with high pixel resolution, 400 x 400 pixels with touchscreen support. The LEMFO LEM7 has a single physical button on the side a camera with 2.0 MP resolution, a speaker and mic. On the bottom part are a SIM card slot and heart rate monitor. 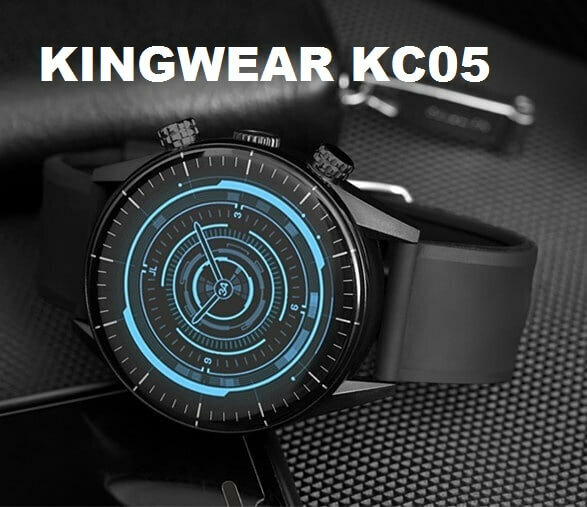 It has a sporty design as well as with a taste of elegant look, you can wear it even office work. The smartwatch has a waterproof rating but not swim proof. 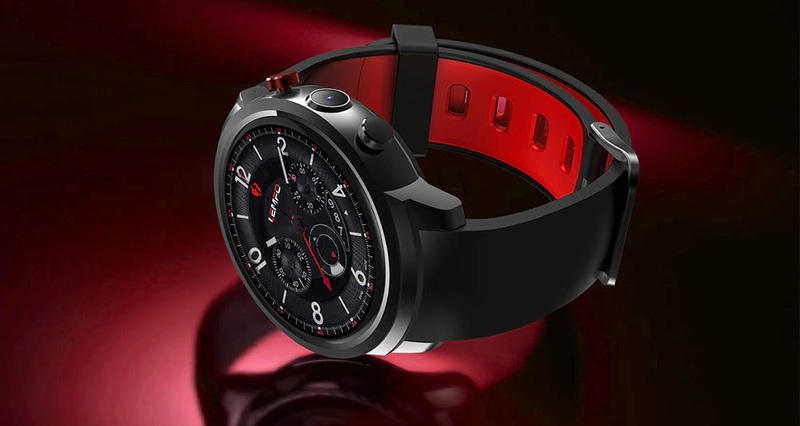 LEF 2 is a stylish smartwatch from LEMFO, Regarding the display screen, the LEMFO LEF 2 has a high-resolution display, it’s a 1.39” inch screen with 240 x 240 pixel resolution, it’s a touchscreen interface with clear and crisp graphics and text.it has also a beautiful faces that display on different occasion and mode. 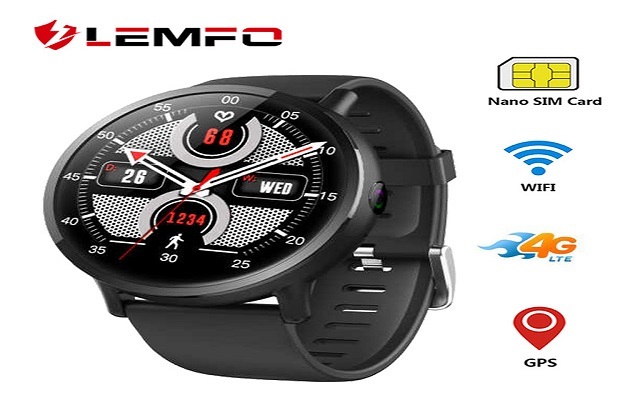 The LEMFO LEF 2 runs Android 5.1, powered by 1.3GHz MediaTek MTK6580 Quad Core processor and has 512MB of RAM and 8GB of storage. It accepts a Nano-SIM but offers only 3G (not 4G) connectivity on the GSM 850/900/1800/1900MHz and WCDMA 2100MHz bands. Wi-Fi support covers 802.11b/g/n. The LEM5 pro comes with 1.3 inch IPS screen with 400 x 400 for the screen resolution as well as it's compatible with both Android and iOS. 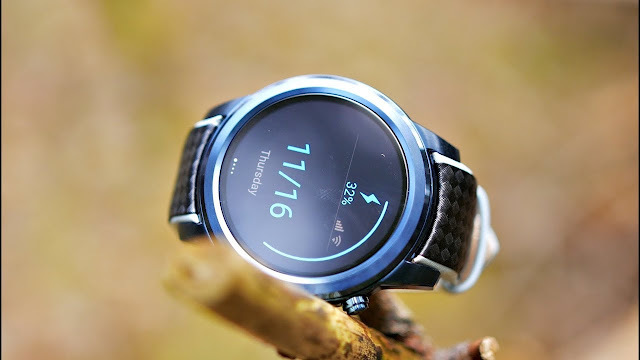 The LEM5 pro is pretty standard in terms of its specification as smartwatches go. It runs Android 5.1, powered by 1.3GHz MediaTek MTK6580 Quad Core processor and has 2GB of RAM and 16GB of storage. It accepts a Nano-SIM but offers only 3G (not 4G) connectivity on the GSM 850/900/1800/1900MHz and WCDMA 2100MHz bands. Wi-Fi support covers 802.11b/g/n, and there’s also Bluetooth 4.0. 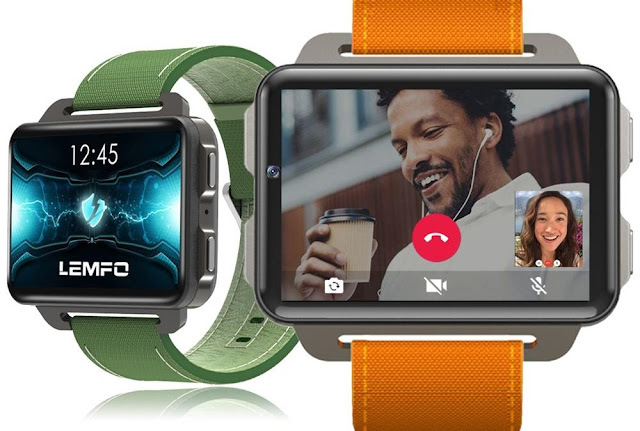 LEM4 Pro is a 3G smartwatch from LEMFO, it has a rectangular form factor, not just a square design but a 2.2-inch screen, yes that big, it’s like a mini smartphone on your wrist. 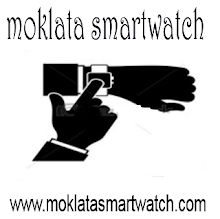 The smartwatch has a 2.2 inch, 320 x 240-pixel screen, it has a camera, a 1.3-megapixel cam, with a micro USB slot on the side. 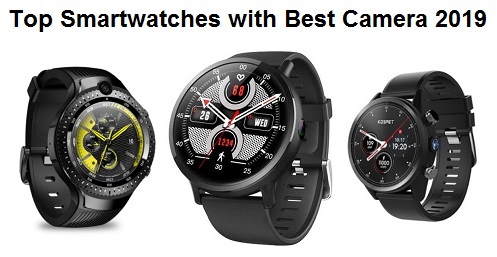 The smartwatch has a 1.3Ghz Dual core processor, an MTK6580 a processor that is good in multi-tasking, and a good data cache and based on RISC. It has a 16 GB internal memory and a 1MB of RAM and running theAndroid 5.1.